Our training program starts at beginners level and takes you to an advanced level that includes Lookup functions, IF functions, Match & index, Pivot Tables, Power Pivot, Macros and Financial modeling. Microsoft Excel is one of the most important tools used in the companies around the world. However most of the advanced features in Excel are not known or used by the employees. 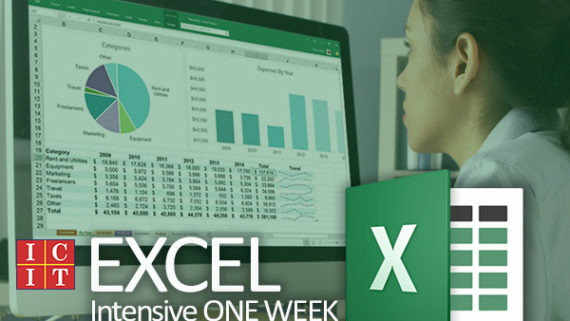 Boost your productivity with Excel training and learn all its important features to use practically in the office. Our training program starts with the basic level assuming you have no prior knowledge in Excel the takes you to an intermediate level and finally to an advanced level. Microsoft Office – Full Suite covers Excel, Word, PowerPoint, Access and Outlook. 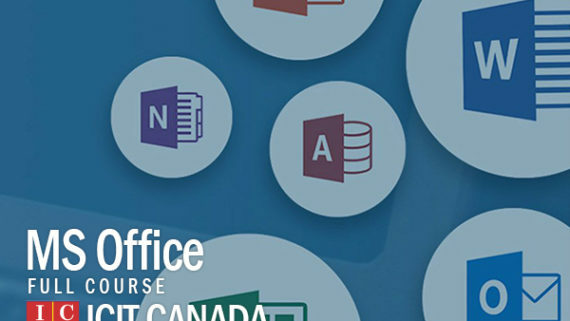 After completing this training, you will can use these tools confidently in office. 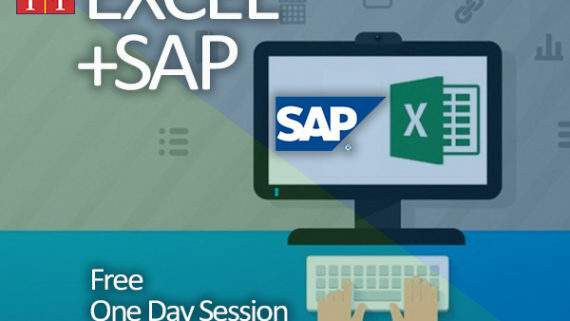 One day session for Excel & SAP is announced at regular intervals. This one day program is good for quick refresh for people who are experienced and a good way to know the tools in Excel and SAP for the newbies. This One Week Training program will benefit those who would like to gain expert level skills, or those who would like to learn some new tools for going to the next level.